 Right Hand Man: An Original Web Series by Rob Zazzali. 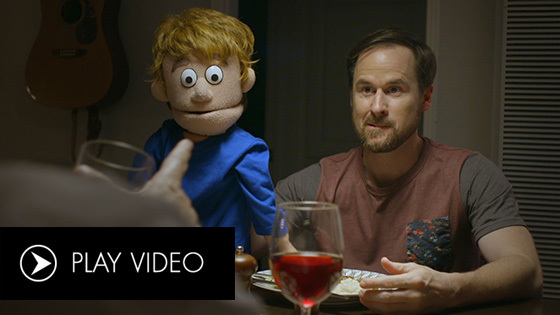 When Danny was a child, his parents’ divorce messed him up. 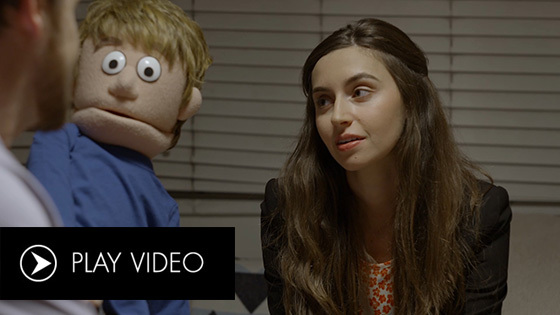 His therapist used a puppet to help him work through it. Thirty years later, life has knocked Danny down again and only his old friend can pick him up. 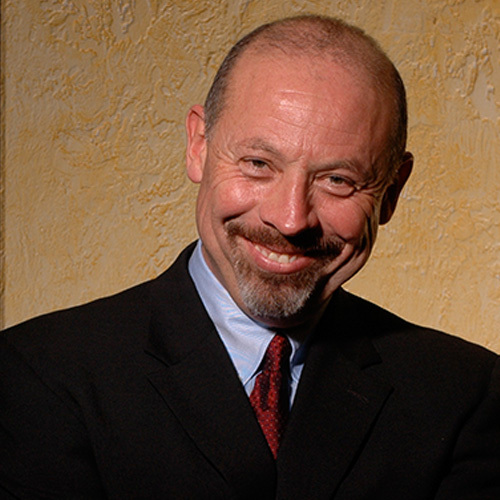 Rob was Executive Producer of over 150 episodes of television for multiple networks including Discovery, History, TLC and MTV. Last year he shifted focus to scripted content creation and acting, and recently co-starred in ABC’s “Modern Family”. 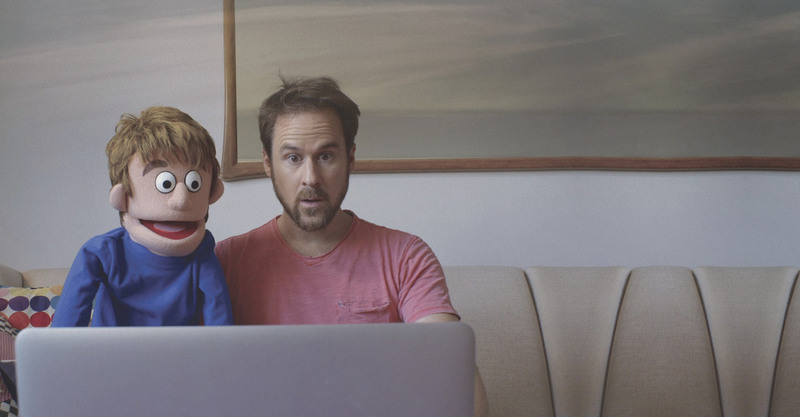 He has also appeared in four national commercials. Born in New Jersey and based in Los Angeles, Rob received his B.A. from Georgetown University. 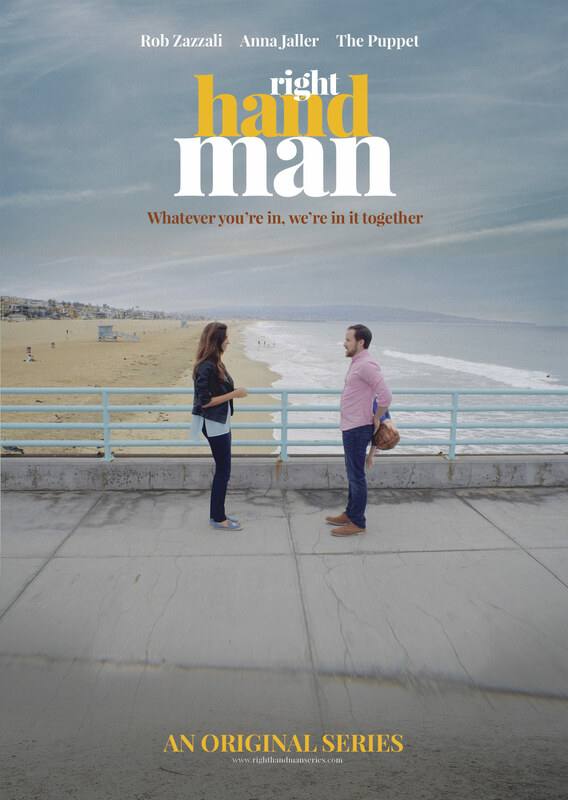 “Right Hand Man” is his first web series and has just started making the festival rounds, accepted into the first three it was submitted to. Please see the end credits for the talented people who made this project possible. Hailing from MD, Anna studied theater at Muhlenberg College (go Mules!) Upon graduating she moved to NYC and studied with veteran acting coach Anthony Abeson. Less than a year after moving to LA she fulfilled her dream of being yelled at by Ari Gold as she made her big screen debut as Dana’s Assistant in the ENTOURAGE movie. She was recently featured on the homepage of Funny or Die in the series MY LIFE WORKED OUT. Anna is a graduate of the Upright Citizens Brigade training program and a member of sketch comedy group TMI. She is so excited to have had the opportunity to collaborate with this incredibly talented group of people and puppets! 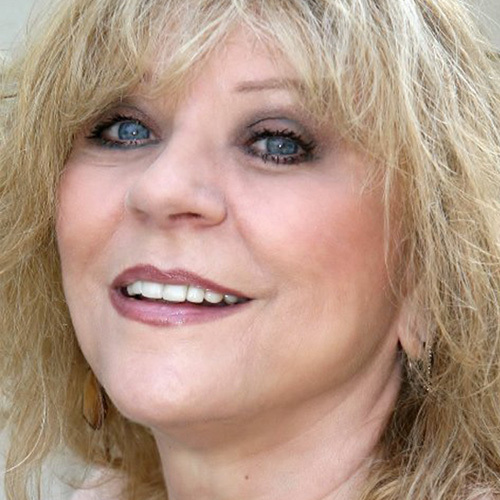 Jeanette is an actress whose consistent and compelling work has spanned decades. Early in her career she had recurring roles on "The Larry Sanders Show" and "Bakersfield P.D." In the nineties and the early 2000s, she worked on the silver screen, taking roles in "Dischord" with Thomas Jay Ryan and "Elizabethtown". She also appeared in numerous television hits around this time, including "Criminal Minds", “CSI” and “7th Heaven”. You also may recognize her as Glorianne from “Days of Our Lives”. 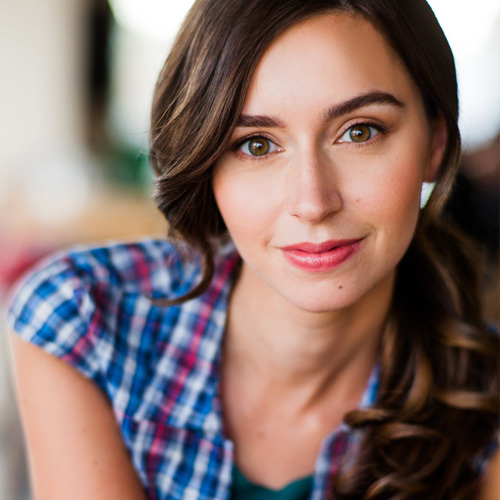 Her recent credits include “Ray Donovan”, “Castle”, “Teachers” and “Dice”. Born and raised on a cattle ranch in Colombia S.A. to parents from very old Spanish families. Mom was from Cartagena going back to the 1600's and dad was from Bogotá going back to the 1700's. Father was a cavalry officer and died at the young age of 42 in Philadelphia after a failed bypass surgery. Was raised in NY after moving to America with mom. Manuel majored in Theater and Dance at Arizona State University. Performed many stage works at ASU and became a full-time dancer with Arizona Ballet Theater under the tutelage of Kelly Brown. While there he worked on the remake of “A Star is Born" directed by Jon Peters and “The Other Side of the Wind”, the last film Orson Wells directed. He worked alongside John Huston, Peter Bogdanovich and Susan Strasberg. Danced ballet professionally for 9 years. Returned to film and TV in1995 and studied with Milton Katselas for 11 years at the Beverly Hill Playhouse on the advice of George Clooney. Has been studying with Jocelyn Jones since 2010. Has 3 children: Amanda, Hannah and Manuel who served in the Marines and was deployed twice to Afghanistan. Mickey is from Chicago where he honed his acting skills on the Chicago stages. His first film job was working with the great John Hughes and John Candy in the film Uncle Buck. Under the advice of his late mentor John Candy, he moved to Los Angeles. 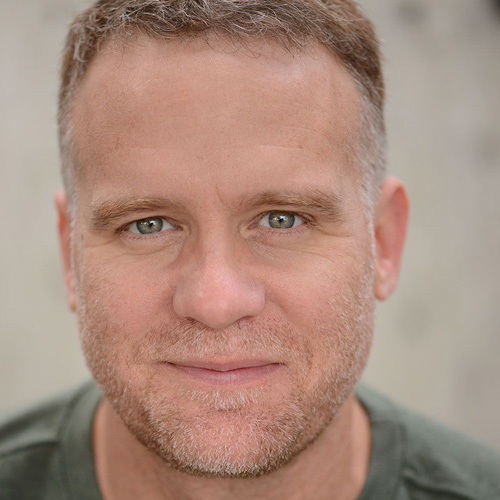 He has had roles on many top-rated television shows, working with the likes of Sally Field, Gary Sinise, Jon Hamm, and Robb Lowe. Some of his TV credits include Grey's Anatomy, Scandal, Madmen, Agents of Shield and Will & Grace. 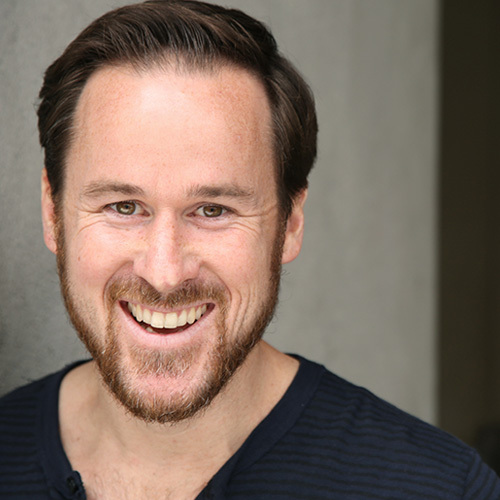 He performed with the Chicago sketch comedy troupe, Scrambled Egos and in Los Angeles, with The Hollywood Players and The McGillicuddys, performing at Second City. © 2017 Right Hand Man. All Rights Reserved.